steph and i cooked up a spaghetti fest for the farris clan when we were in boonville. i got put in charge of making the meatballs. 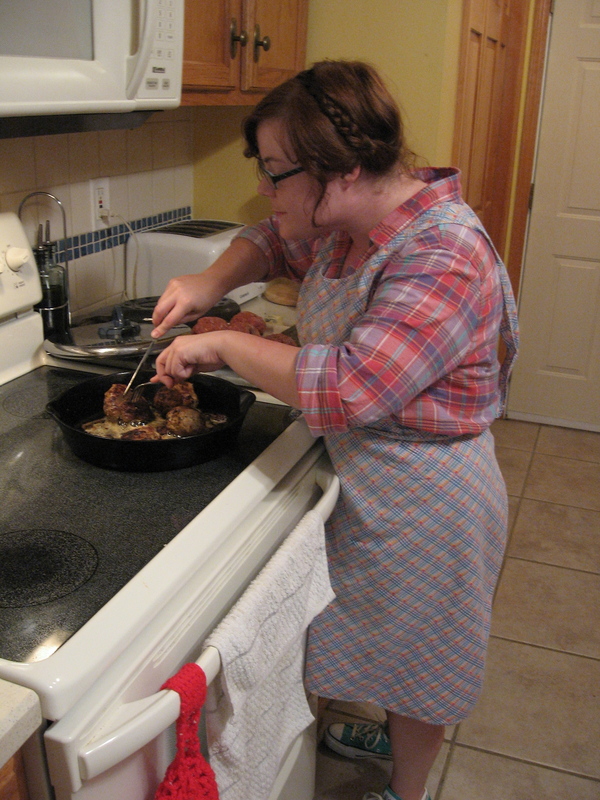 what i didn’t share with the fam was this was my first time ever making meatballs. how this had happened i don’t know. i had seen my dad make them countless times but me fully responsible for them, never before. i’m always trying to get the fam to eat a tad healthier, so when it came to buying the ingredients for the meatballs, when we made a family grocery store run, i had to hid the meat till purchase. why? because i wasn’t just making meatballs i was making turkey meatballs. i can hear my aunt linda now whenever i bring up using turkey instead “it taste different i can tell!” i knew all the basic parts of the meatball mixture, ground turkey, turkey italian sausage, italian bread crumbs, parm cheese, and egg. plus a little addition that my uncle stan introduced to us some time ago olives in the meatballs. 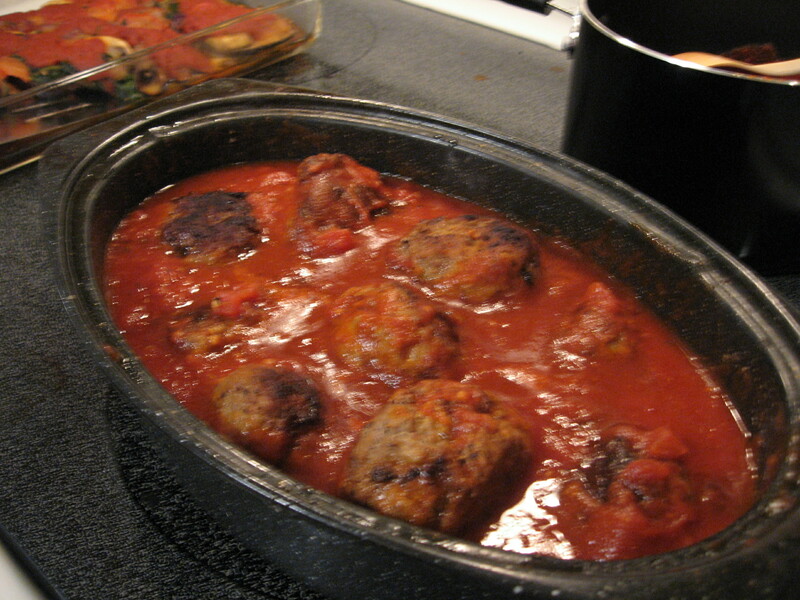 the most nerve racking part of the meatball process was the cooking of them. this is when they could crumble and fall apart or not get done in the middle or burn or a thousand other possibilities. i knew from conversations with my dad it was key to let the meatballs sit awhile before the actual cooking process. true to his advice they didn’t crumble, so it was all time and temp control to make sure they got done and not burnt. checking the insides of the meatballs...are the done?! once they were all cooked through i transferred them to another pan and created a quick tomato sauce to let them stay juicy and warm in. for my first attempt i’d say it was a success! 2. heat a skillet on med-high with butter in it. brown outside of meatballs to form crunchy outer surface. once this is done lower hear and place lid on skillet. turn meatballs occasionally till insides are cooked. once meatballs are cooked through transfer them to plate with paper towel to absorb extra grease, then place into your favorite tomato sauce. I was shocked to learn it was your first time cooking meatballs! You did good, sis. 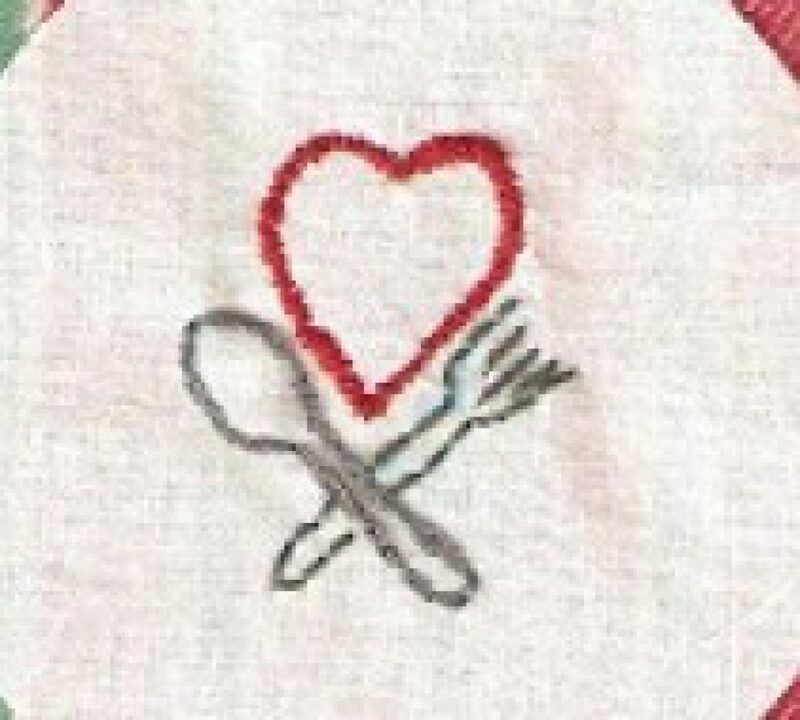 I’ll get my pictures and recipe up from this event soon! Turkey is okay, but not like real italian sausage and hamburger. 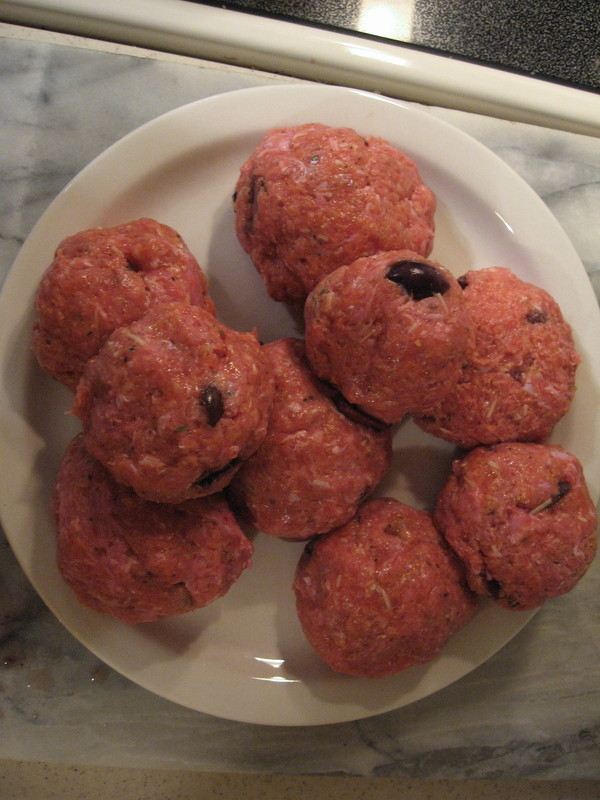 I acutially made turkey meat balls recently from a turkey breast which had been ground by Harter House. The breast was used since all the ground turkey had been recalled. Mine looked just like yours.